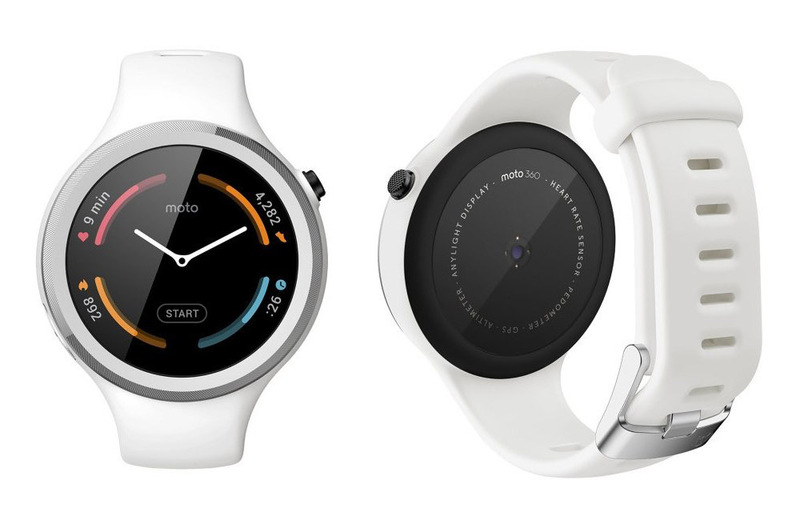 Daily Steals is currently running a deal on the Moto 360 Sport that is borderline impulse-buy area. At just $119.99, we’re talking about $180 discount over its original $300 price. In recent months, it has been permanently dropped to under $200, but this is still a solid discount on an Android Wear watch with GPS. We reviewed the Moto 360 Sport back in January and found it to be a solid Android Wear device. For workouts, the GPS came in handy, the special display looked great outdoors, and the general fit and finish is quite nice. Worried about updates? I can tell you that the device has seen a couple since it launched earlier this year, one of which was last month to address a connectivity issue. So from what we can tell, Motorola is still updating the 360 Sport. Daily Steals is only selling the white version, but it does include the manufacturer warranty and is “new” with sealed packaging. The deal ends in a couple of days.